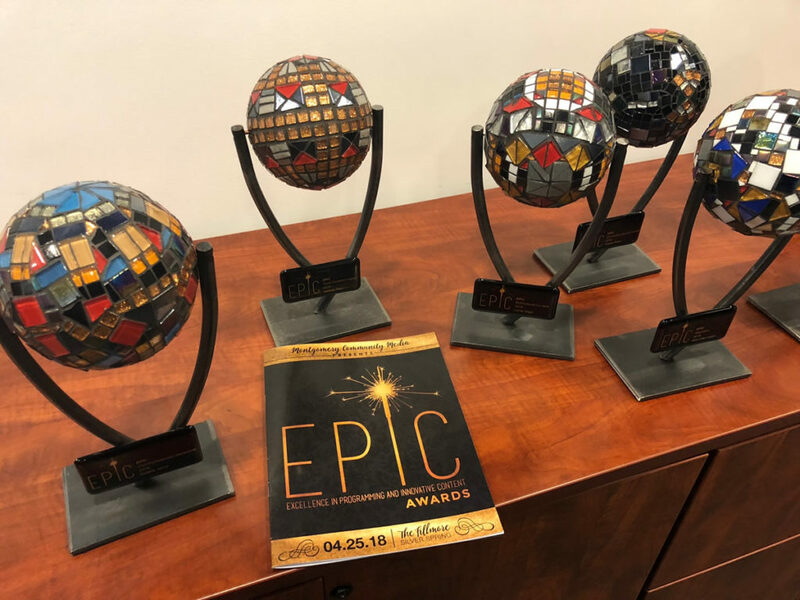 The second annual EPIC (Excellence in Programming and Innovative Content) Awards ceremony took place on the evening of April 25, at The Fillmore in Silver Spring. 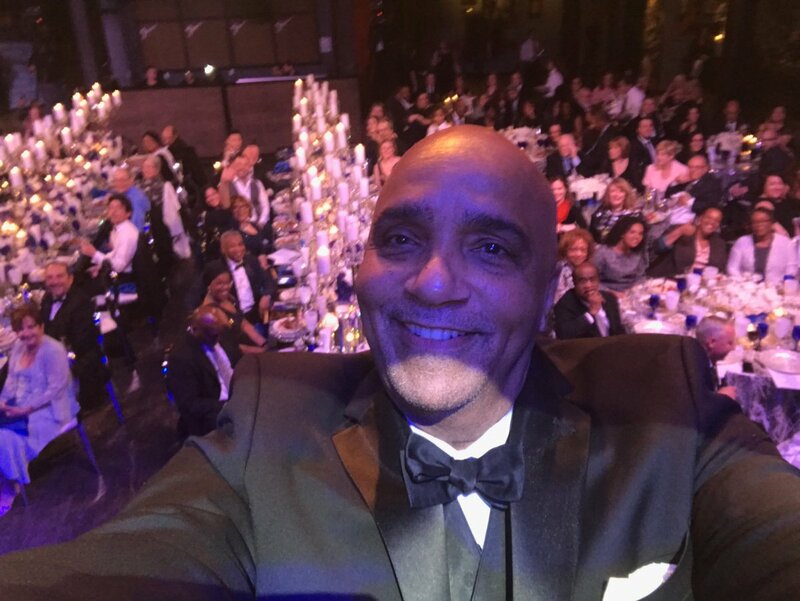 These awards recognize the creators of outstanding and innovative multimedia content distributed on broadcast or broadband platforms. 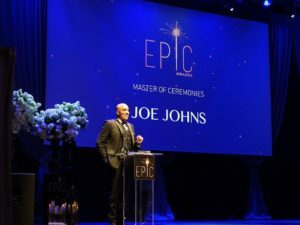 The mission of the EPIC Awards is to strengthen our community of multimedia content creators by inspiring, promoting and recognizing excellence and innovation. 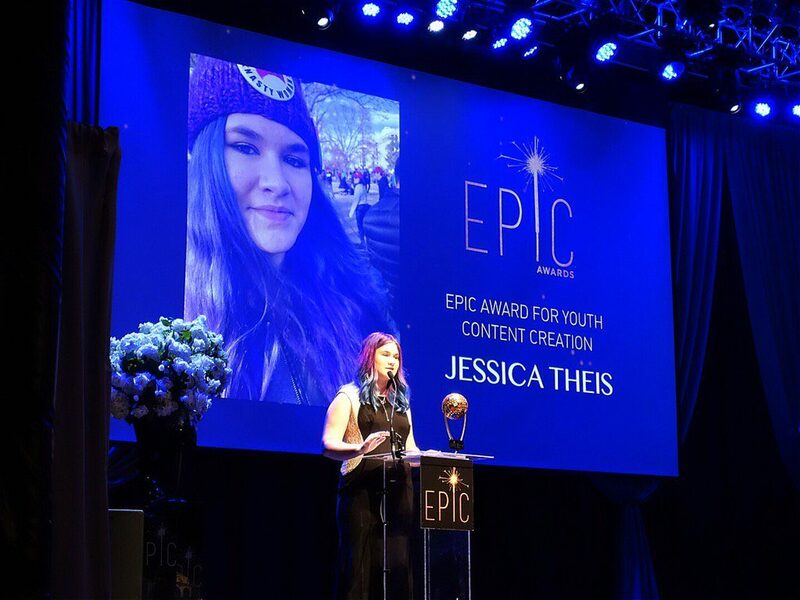 EPIC Award for Youth Content Creation went to Jessica Theis. EPIC Award for Education was presented to Mary Ellen Icaza. EPIC Award for Multicultural Content went to Lorna Virgili. EPIC Award for Communications Leadership presented to Debbi Jarvis. EPIC Award for Social Media Content went to Tommy McFly. EPIC Award for Community Inspired Content presented to Andrea Roane. EPIC Chairman’s Award went to Cokie Roberts. Scenes from the event follow.